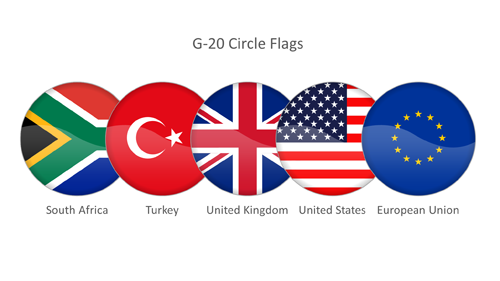 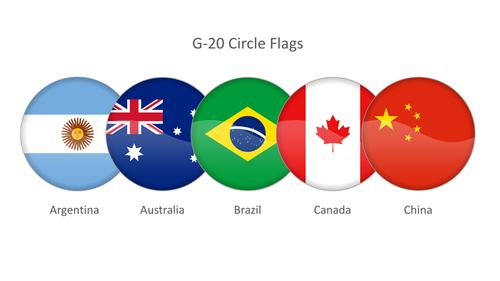 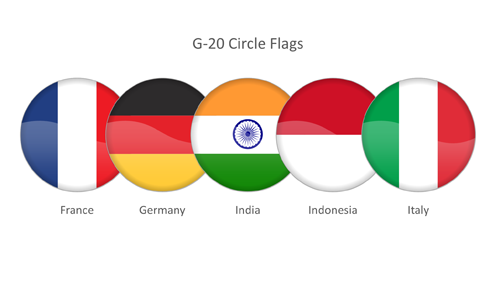 G20 members country flag badges for PowerPoint. 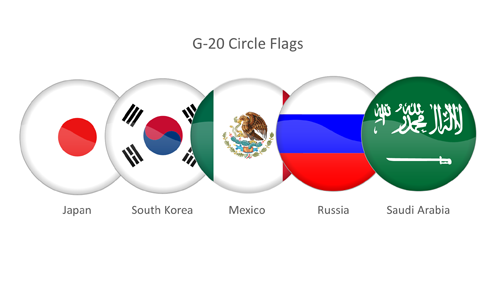 Vector-based shapes, editable and scalable without losing quality. 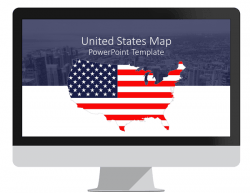 Just copy and paste flags on any template or existing presentation.